The new Cyclone Shoe has been developed using the experience of over 40 years of dancers. 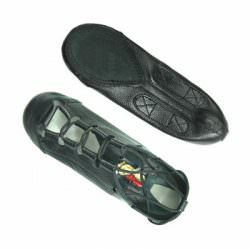 Although originally developed as our entry level shoe, unlike other beginner shoes, it has a shorter toe, keeping in line with the open shoes on the market. 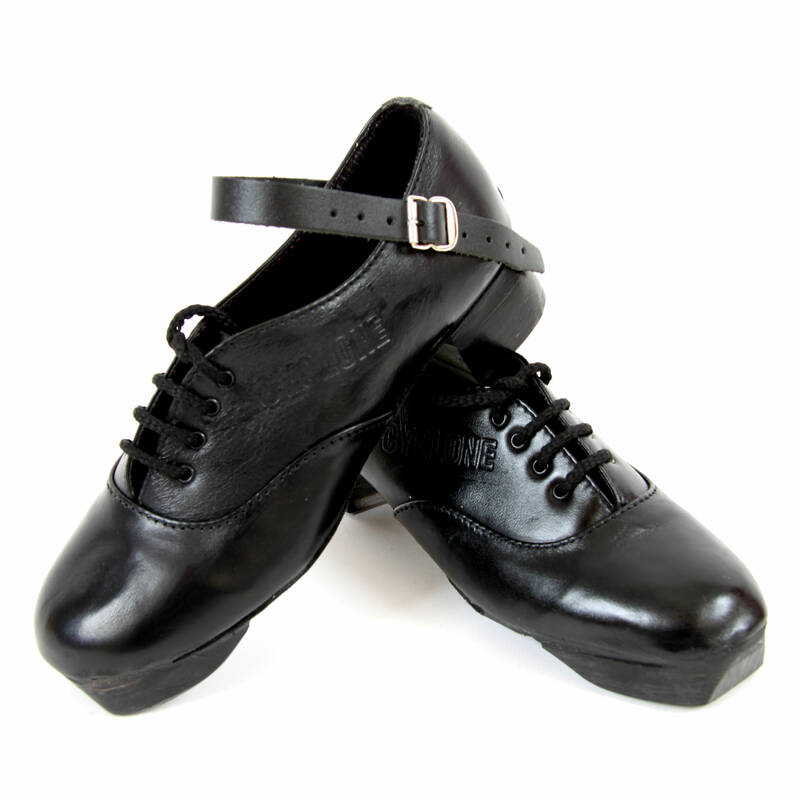 Made of quality leather this little shoe will allow the dancer to “break it in” more easily. 100% Irish made! 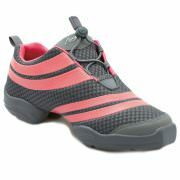 The tip and heel are of a fabulous composite material which is exactly the same as some of the top brands of shoes. 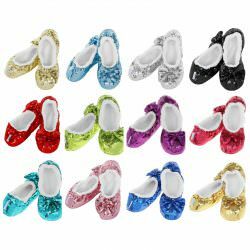 This shoe can be worn by any level of dancer from the beginner through to the Champion.